I’ve decided that I get asked often enough about different apps or I look at someone and think, didn’t I tell you about that? Well here… now I can’t say I didn’t, cause they’re right here. I’m going to be doing a series of blog posts that review different apps. 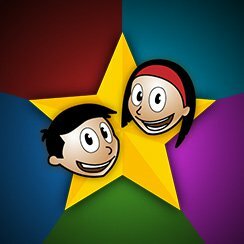 The first app I’m going to review is iRewardChart. Good news it’s available on most smart phones and tablets. 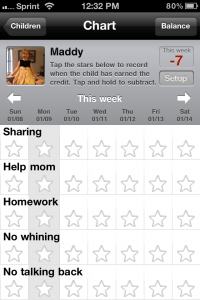 I’m sure at some point in our life we had a sticker chart for chores, tasks and behaviors, iRewardChart brings just that to the digital age. This apps gets my thumbs up!!! I absolutely love it. 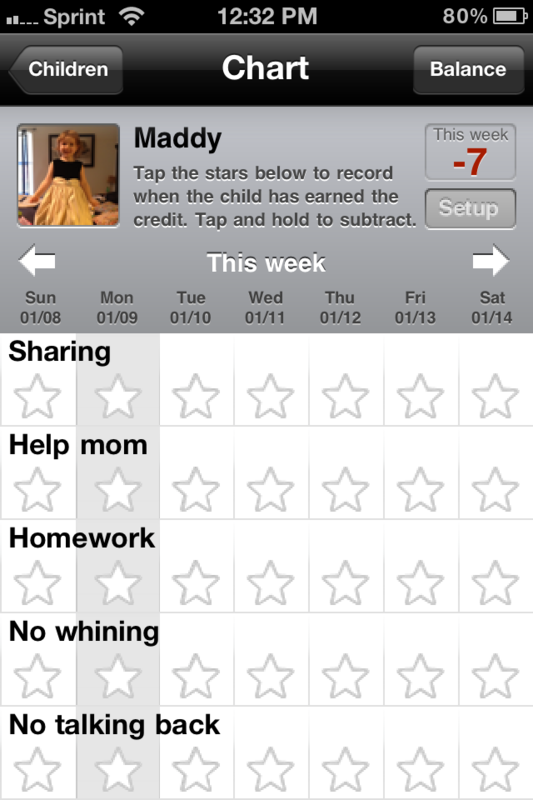 With a simple tap, I can add stars to the app for things like manners, picking up, and even listening. I can customize these items for each child. 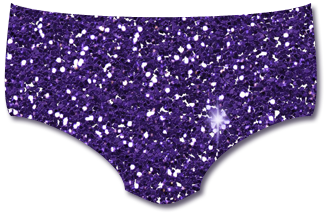 Then the child can turn around and redeem those stars for rewards. Rewards I have chosen and payout values! 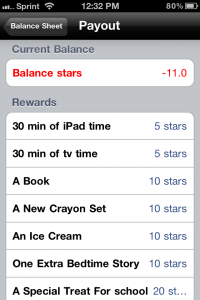 The app does come with a pre-loaded list of items both as responsibilities and rewards, but you can either chose to use them or delete them. 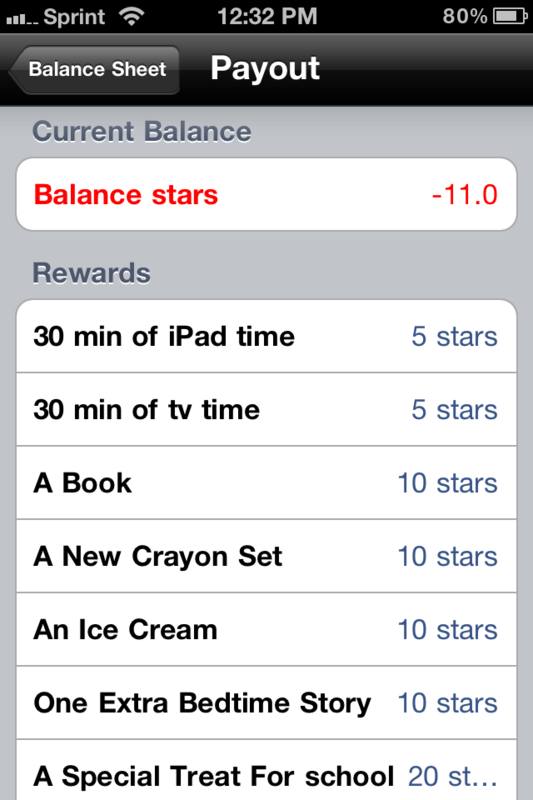 You can also edit the tasks and rewards for each child, very helpful if you have children of multiple ages. Pros: Totally customizible for your family. Easy to keep track of as you can take it on the go, you do not need web capability. 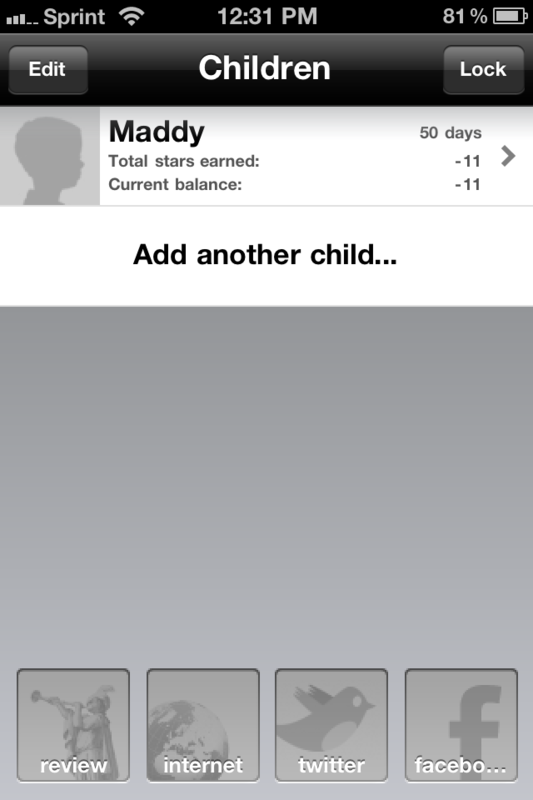 Cons: I wish it had an account feature, so it could be used on multiple devices for the same family. I wouldn’t even mind having to pay for it twice to have the Android and iOS versions if they would sync.